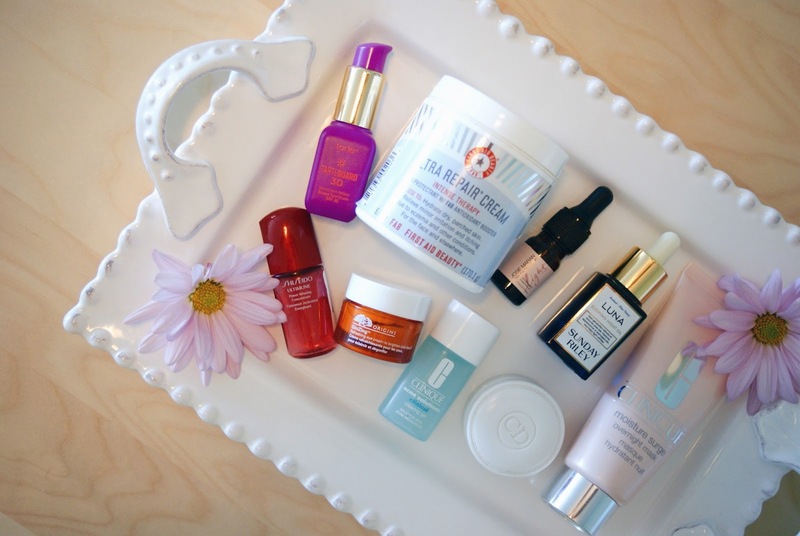 This week’s beauty post is all about skincare! I take skincare seriously. 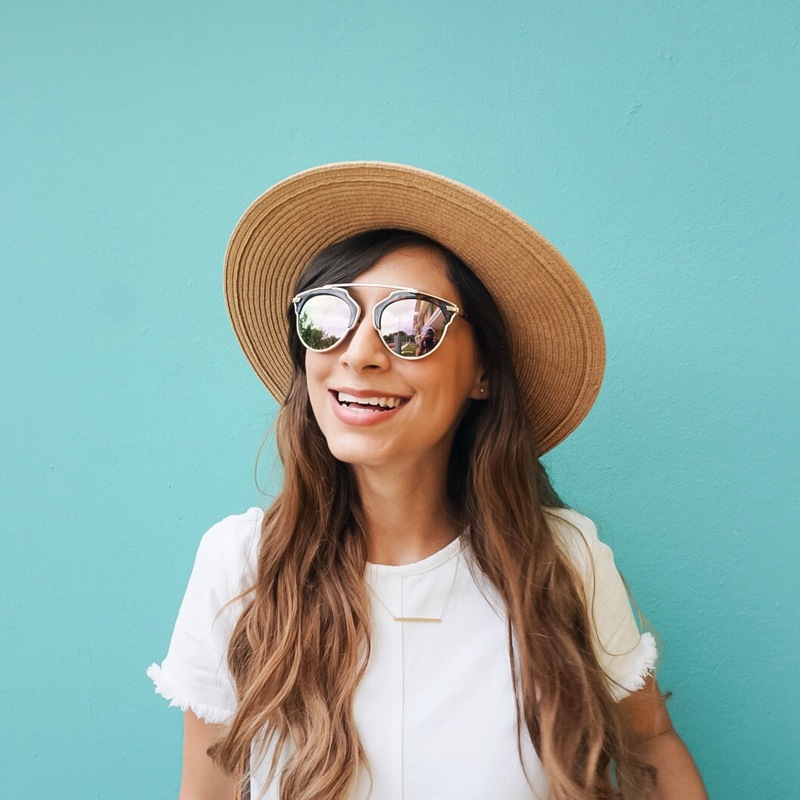 Even though you might think I’m too young to be worried about this, I really believe that skincare should be used to prevent damage rather than waiting to fix damage that’s already begun! 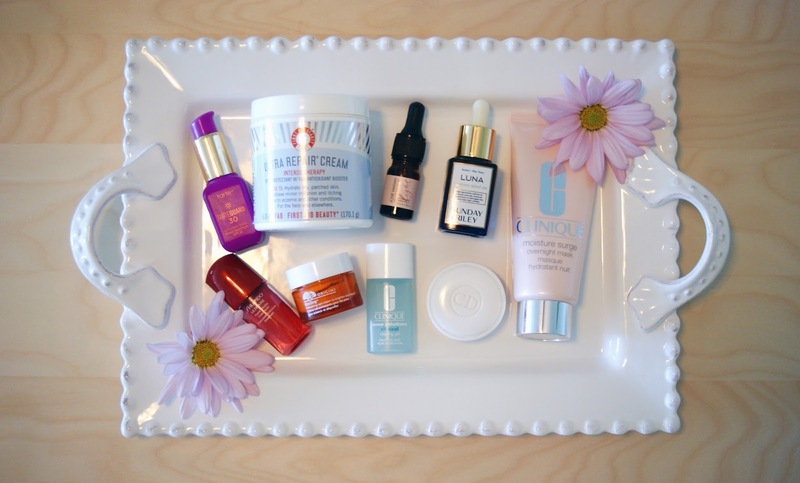 Here I’m going to share with you the products I’ve been using for the last couple of years. Do they work? Well I can tell you that I’m the oldest of 5 but when trying to list us in numbers, people never guess me as first! 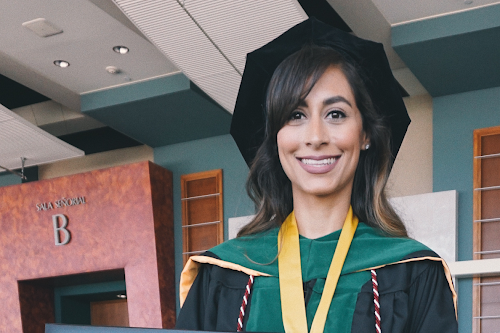 ¡Esta semana el post de belleza es todo sobre el cuidado de piel! Yo tomo el cuidado de piel seriamente. Verdaderamente creo que el cuidado de la piel debe usarse para prevenir daño en vez de para arreglar daño que ya ha comenzado. ¡Aquí comparto con ustedes mis productos favoritos! ¿Funcionan? Basta decir que soy la mayor de 5 pero cuando intentan adivinar que numero hacemos, ¡nunca me escogen como la mayor! 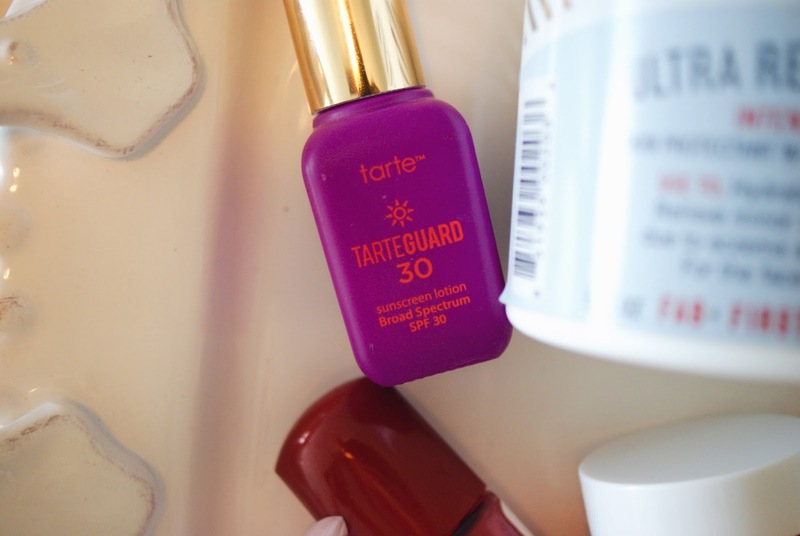 Tarte Tarteguard 30 Sunscreen Lotion Broad Spectrum SPF 30 ($12)- Sunscreen is very important! Although I prefer to use a moisturizer that already includes SPF, the moisturizer I have right now does not so I use this underneath for protection. 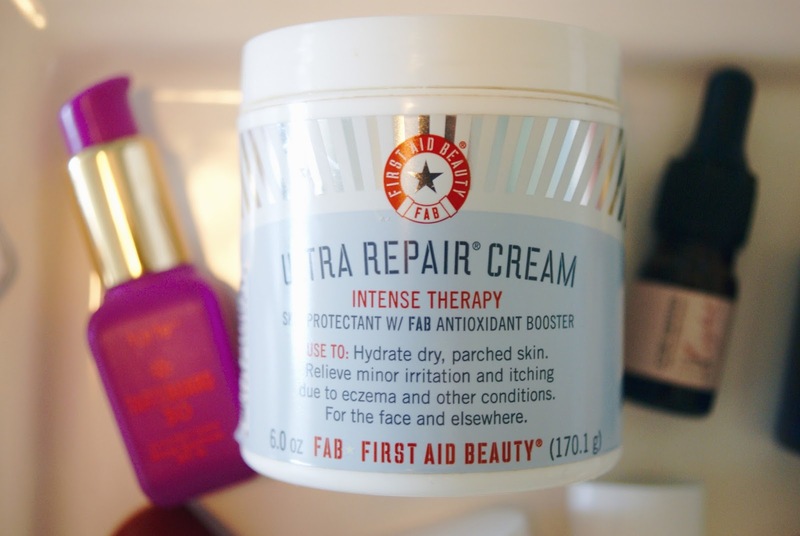 First Aid Beauty Ultra Repair® Cream Intense Hydration ($30)- I received this in a Popsugar Must Have Box and love it! The most important thing to prevent wrinkles is moisturizing! 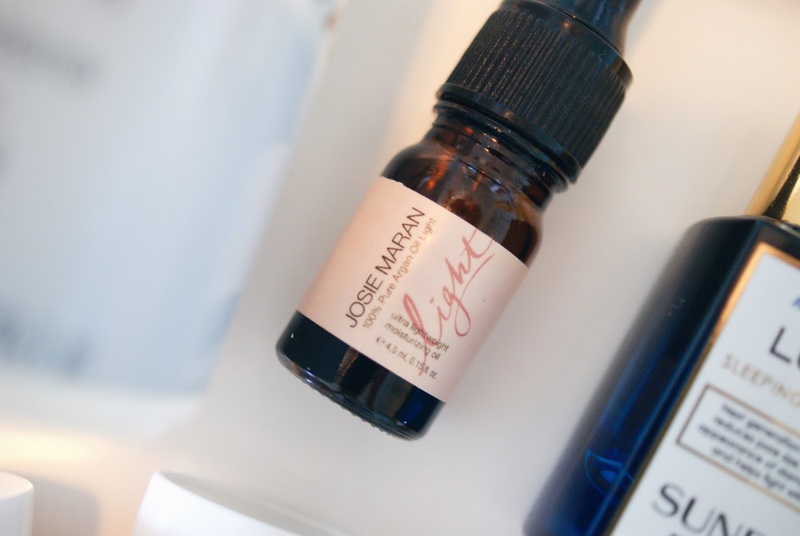 Josie Maran 100 percent Pure Argan Oil Light ($16)- If you've read any of the previous beauty posts you know that I have oily skin, so why do I use an oil? When researching solutions for oily skin, I found that sometimes it is the lack of oil that makes our skin try to produce more. When I learned this, I started to use this oil and noticed a real change! 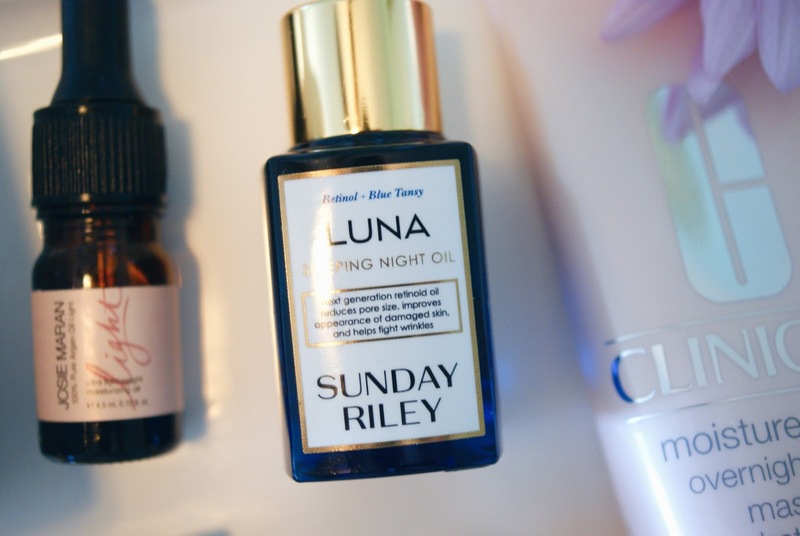 Sunday Riley Power Couple Duo: Total Transformation Kit ($85)- This product on its own is very expensive ($105) but in this kit and with a discount, I got it at a great price! It is definitely worth the price tag though. I put this on on nights that my skin is feeling tired or problematic and I wake up with plumper skin, looking much better! 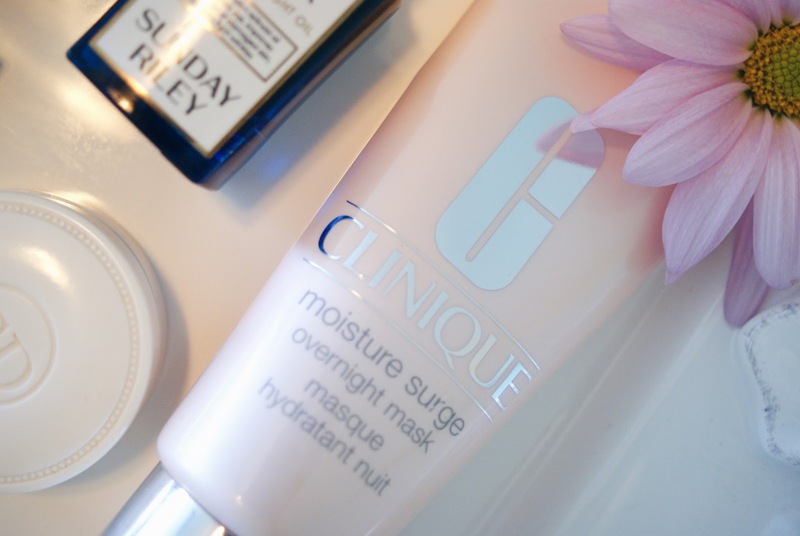 CLINIQUE Moisture Surge Overnight Mask ($34.50)- I use this the same as the Luna Night Oil for when my skin needs a little boost. I also love CLINIQUE Moisture Surge Intense For Very Dry To Dry Combination Skin ($39)! It is very important to bring your moisturizer down to your neck! 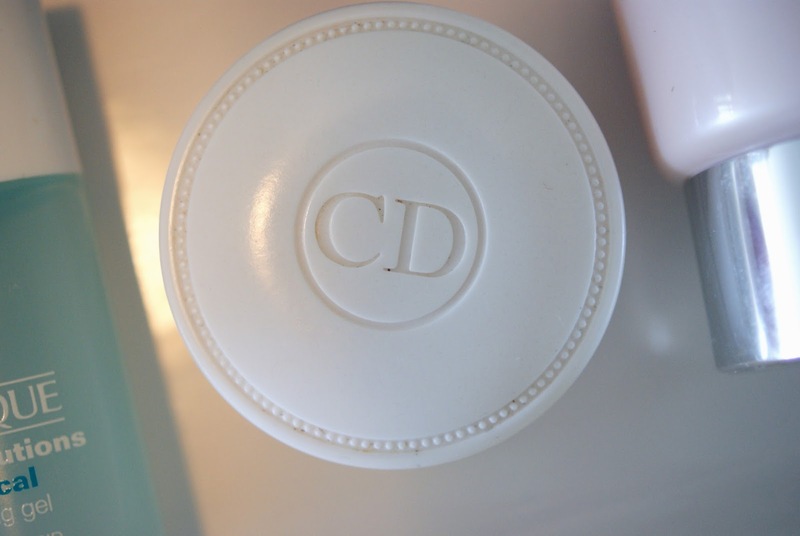 Dior Crème de Rose Smoothing Plumping Lip Balm ($28)- Worth every penny! Makes my lips nice and smooth! 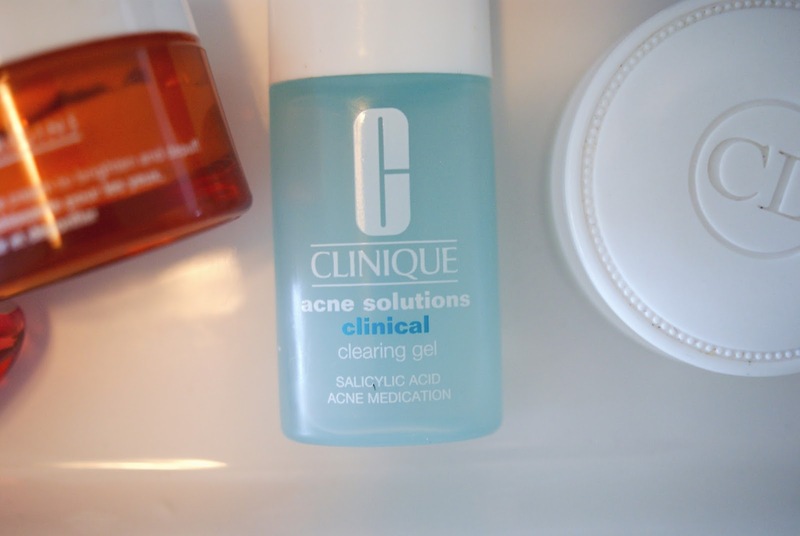 CLINIQUE Acne Solutions Clinical Clearing Gel ($26)- This is my PMS secret weapon! This zaps and drys zits in a day or two! 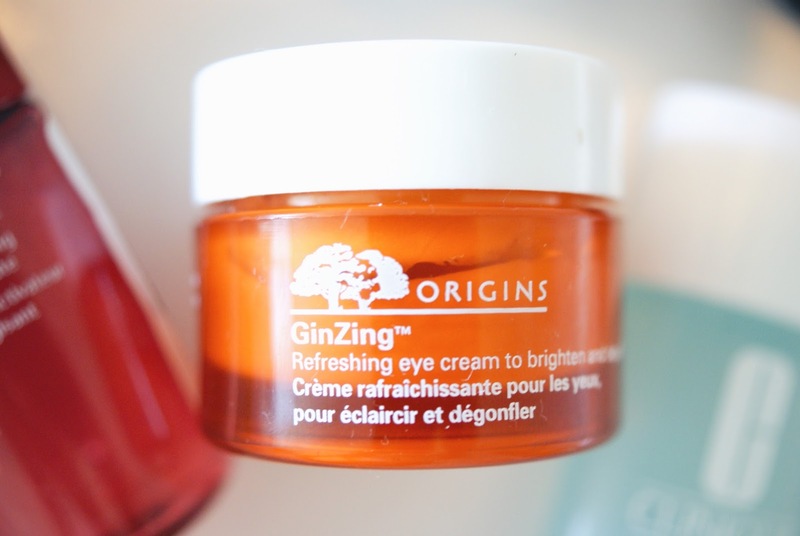 Origins GinZing™ Refreshing Eye Cream ($30)- Eye cream is so important! Eyes are the first to show signs of ageing so it is important to use moisturizer in the morning before applying makeup and at night! 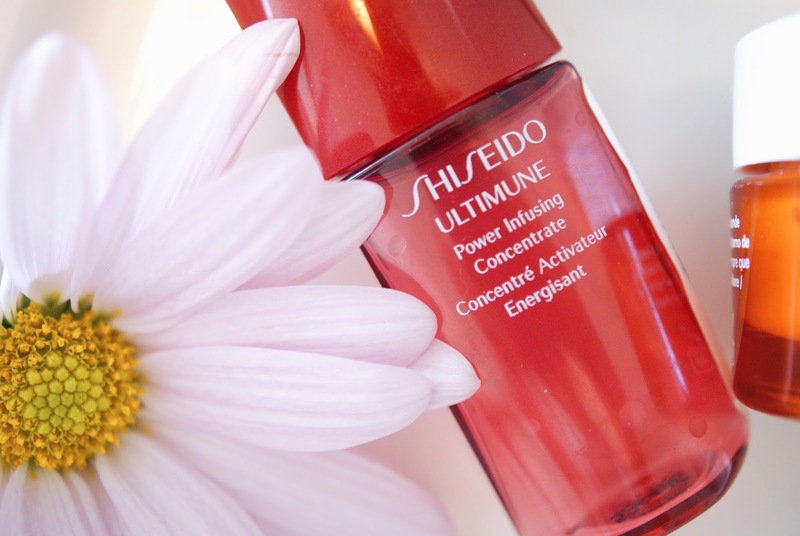 Shiseido Ultimune Power Infusing Concentrate ($67)- This is a 100-point reward from Sephora I got after a friend's recommendation. Its actually my second one! I use this in the morning just before applying moisturizer and it has worked wonders on my skin! As you can see, I'm running out so I'm probably going to have to bit the bullet and buy the full size version soon! For removing my makeup I use the Simple Micellar Cleansing Water or the Simple Moisturizing Facial Wash (neither pictured).